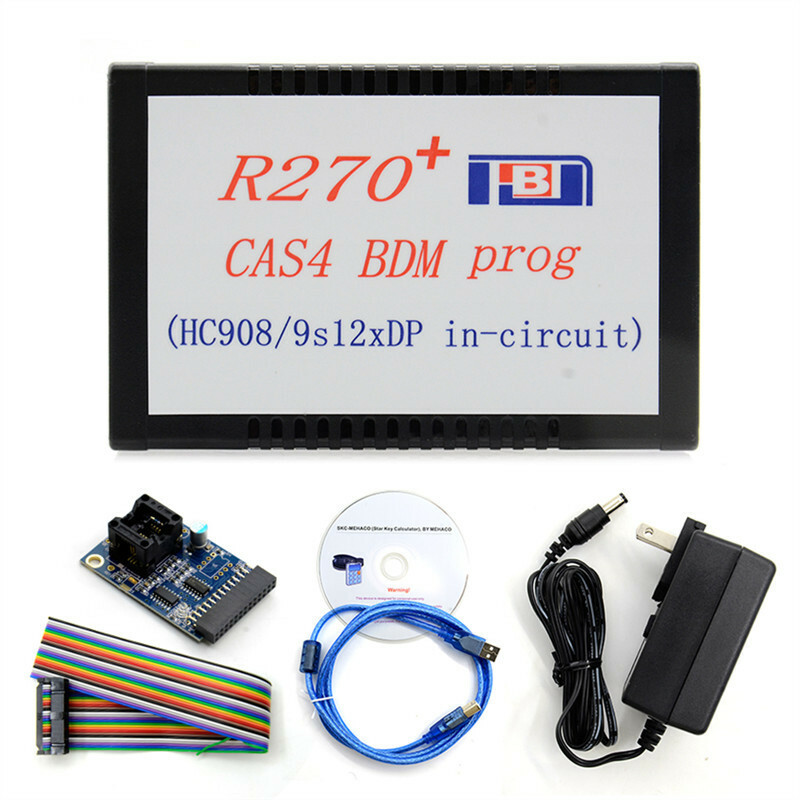 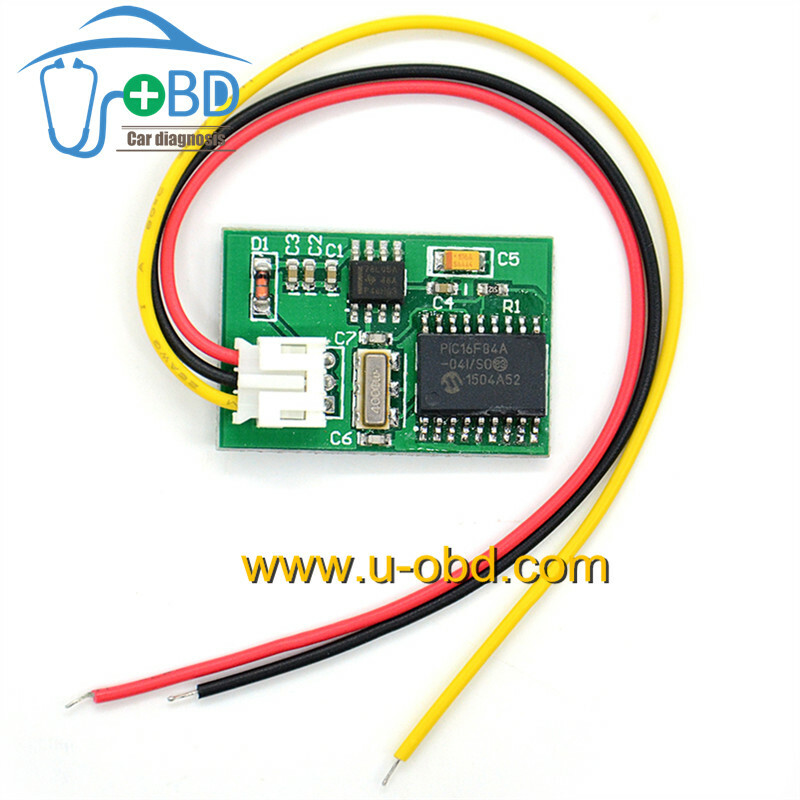 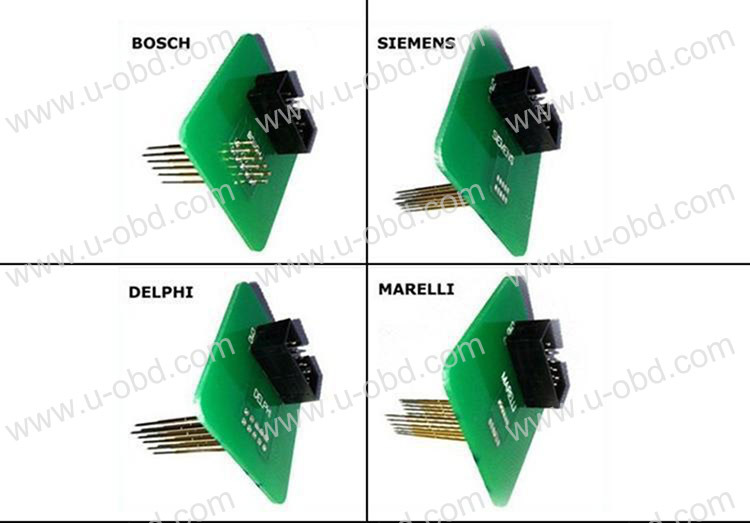 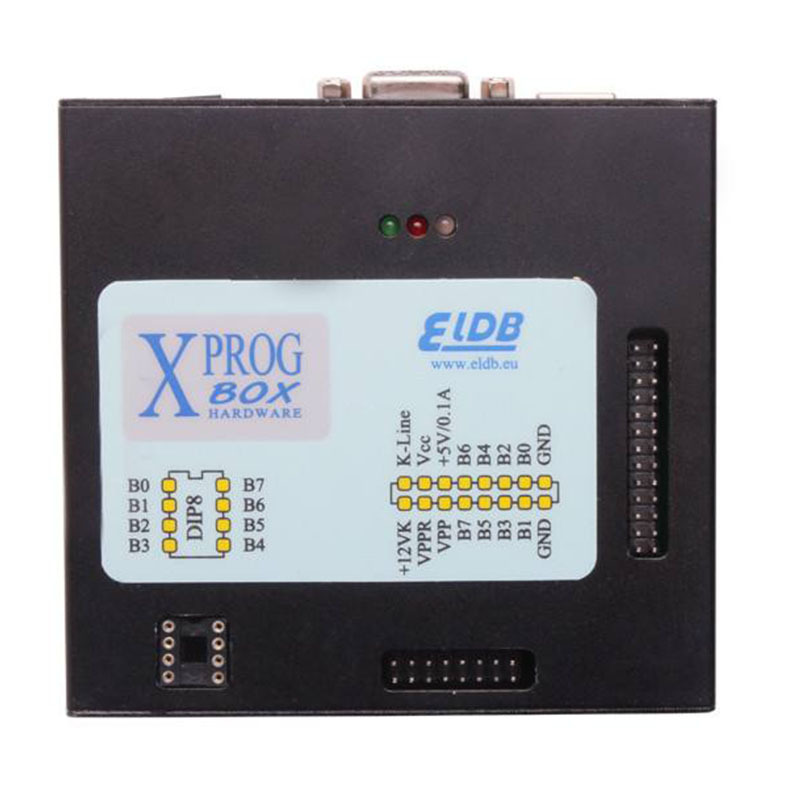 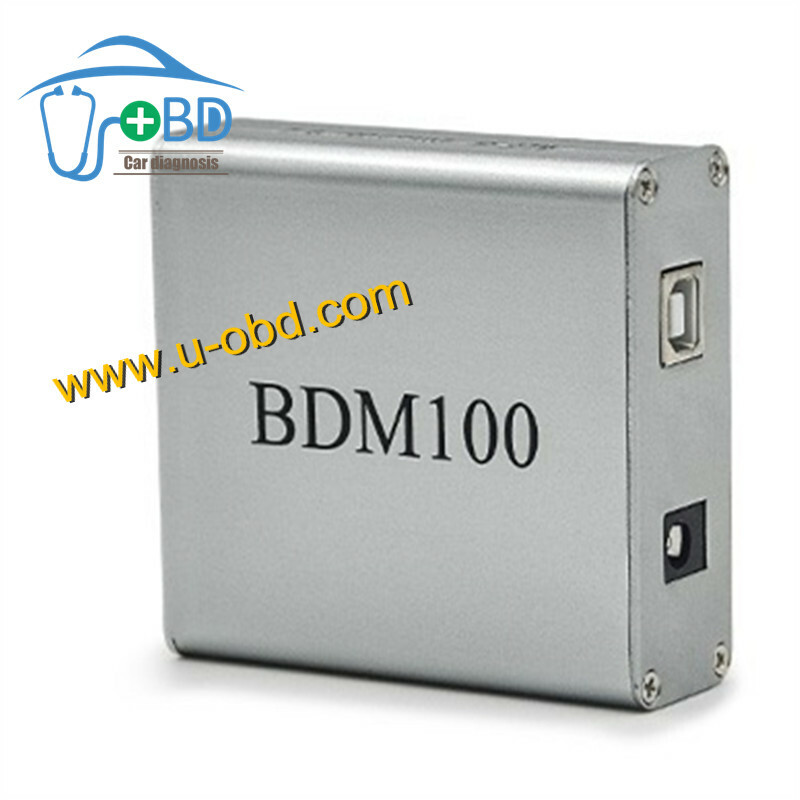 It works for fgtech and bdm100 programmer . 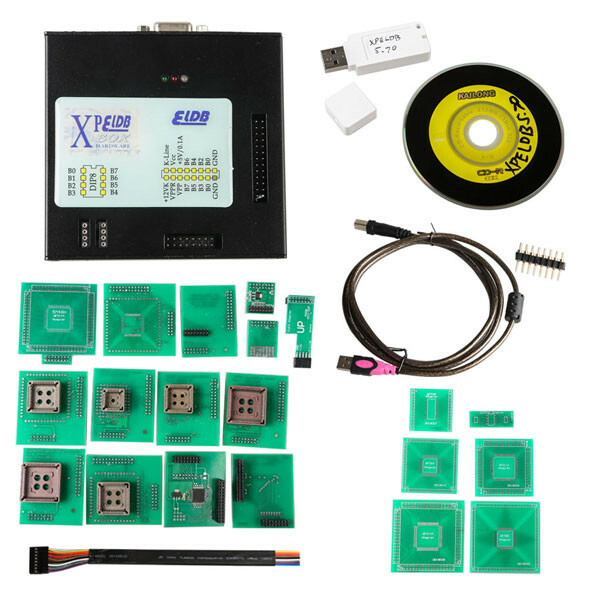 K-tag ktag ECU chip tool ,kess v2 ECU tool. 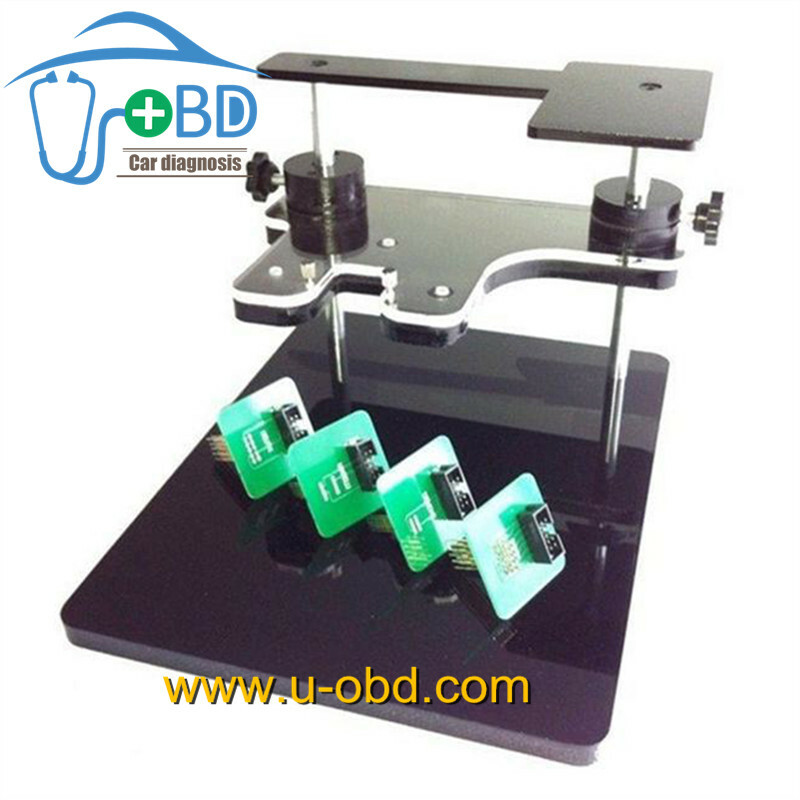 Item size: like the picture show. 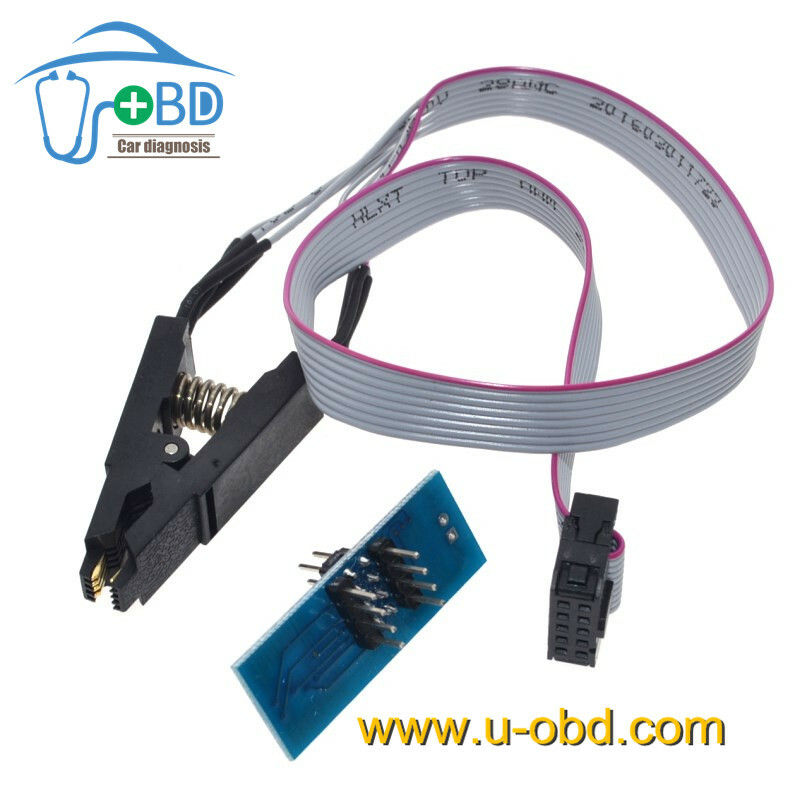 BDM Frame with Adapters Set for FGTECH BDM100 CMD etc. 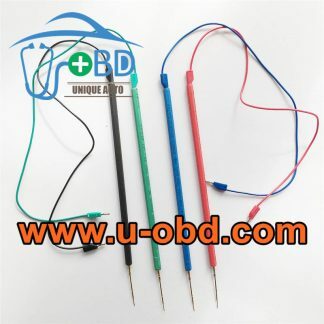 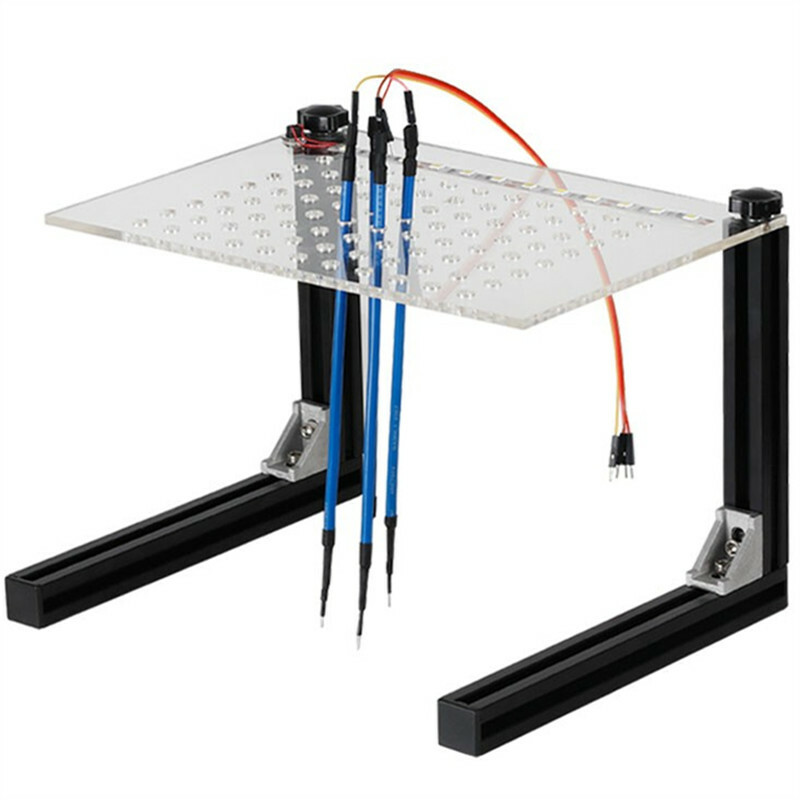 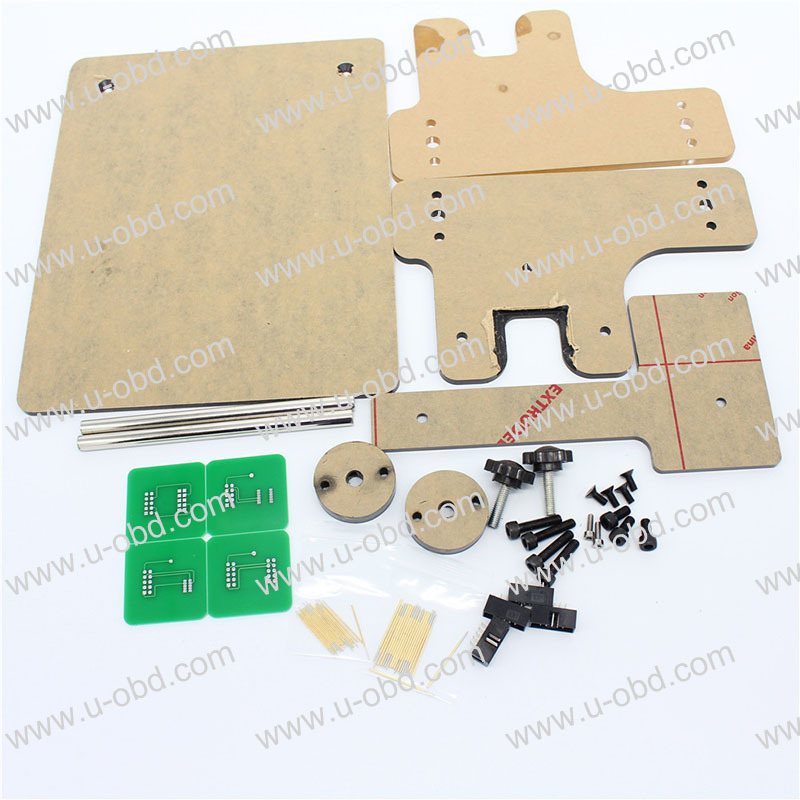 This BDM FRAME with Adapters Set is made from high quality.